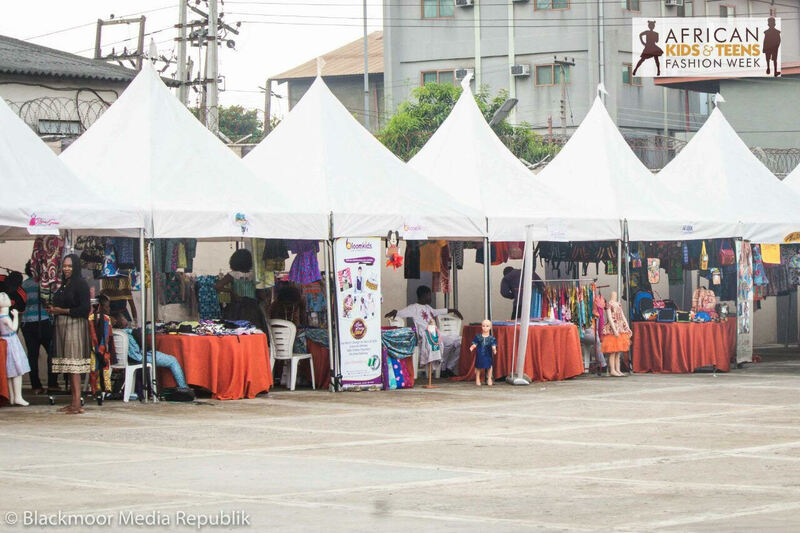 One of Jumia market’s strongest motive is to promote locally made products in Nigeria. 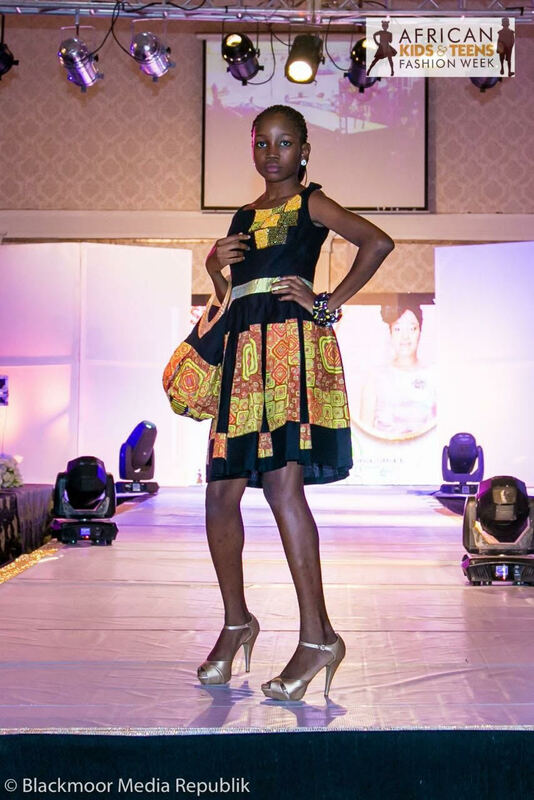 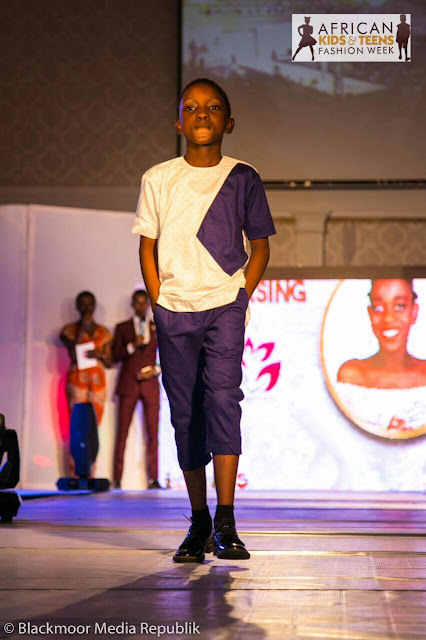 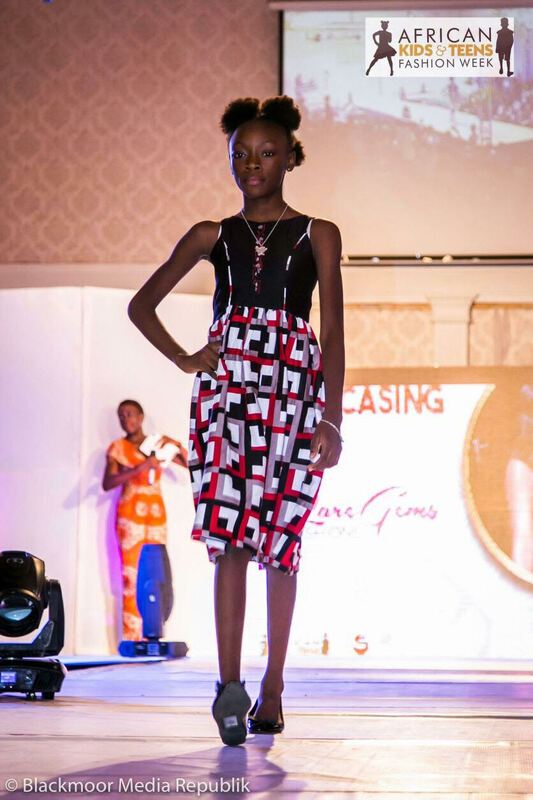 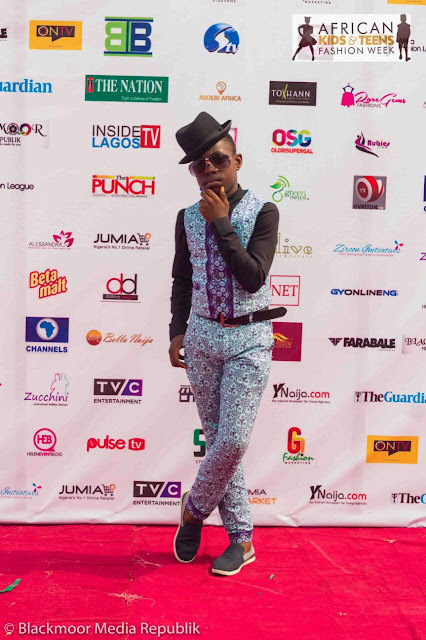 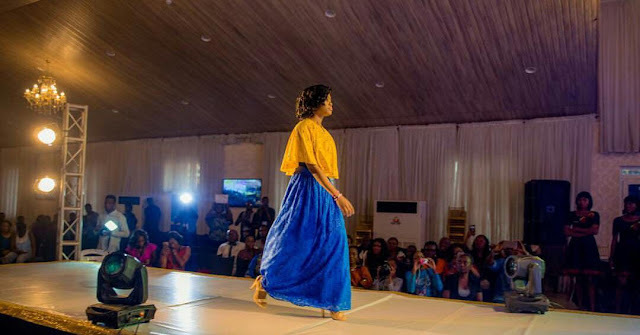 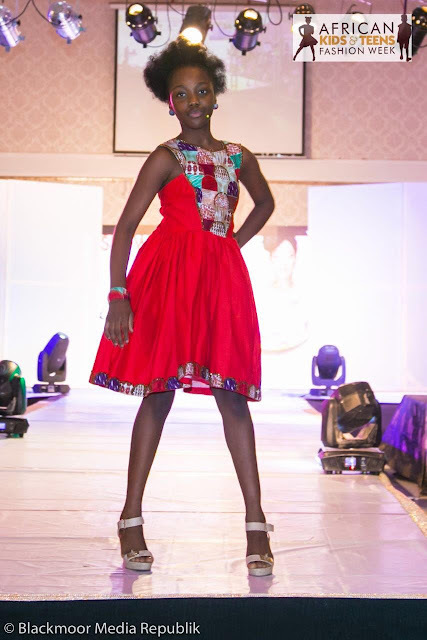 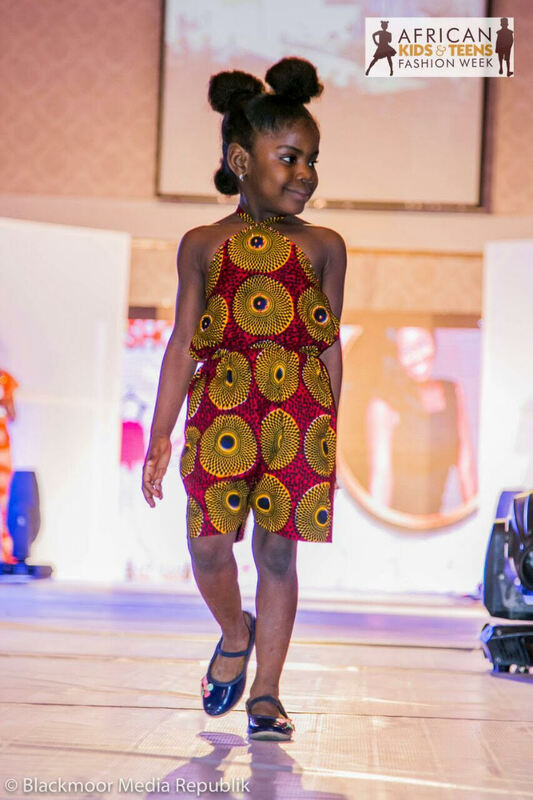 At the recently completed African Kids and Teens Fashion Week, Jumia Market was there to celebrate and promote African kid’s fashion designers. 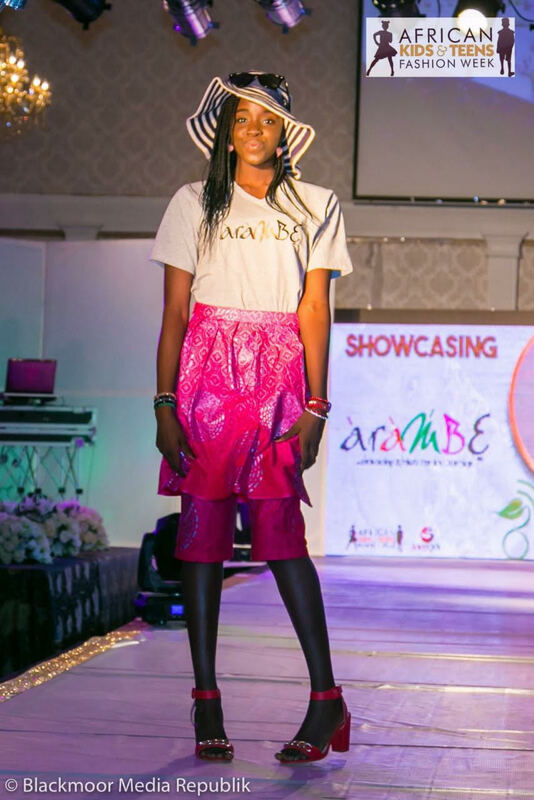 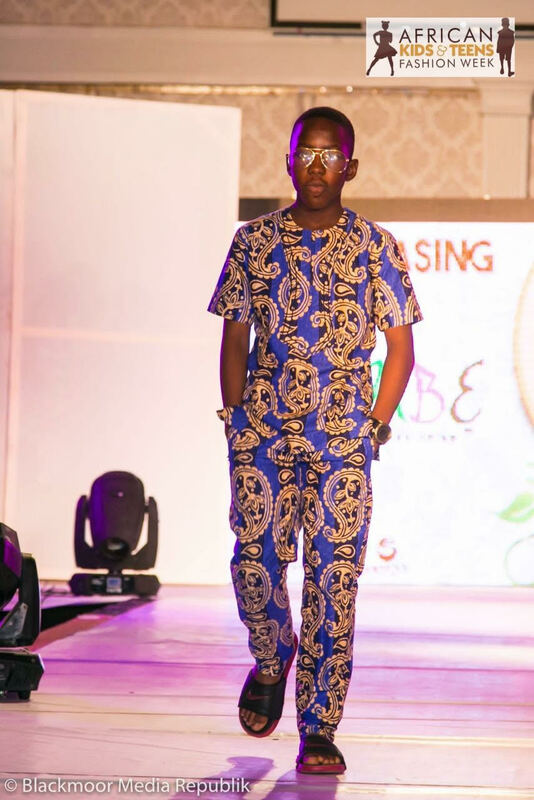 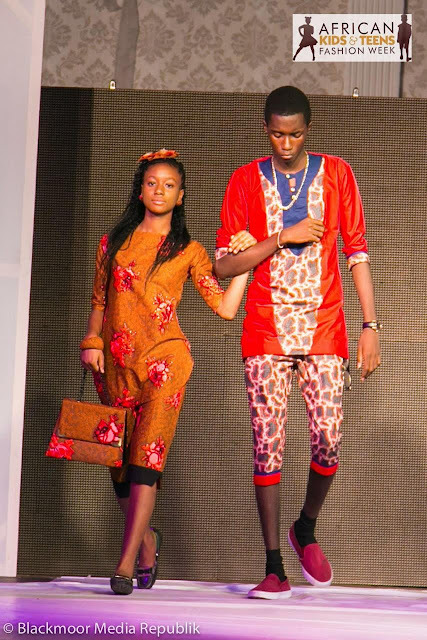 This 3 days long event took place at Ibis Hotel Ikeja with lots of upcoming and well-known designers showcasing their styles and brands.